Take it all for yourself; stay as a group in style at Sekka Lodge Annupuri. 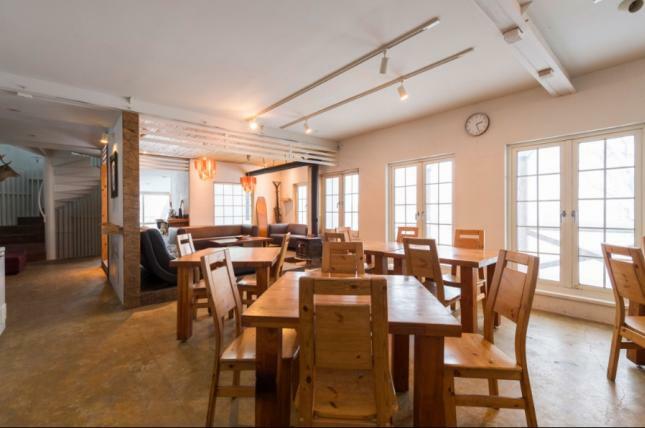 Sekka Lodge is available for private booking allowing groups travelling Niseko to reserve this boutique chalet in its entirety. The Sekka Lodge Annupuri accommodates up to 14 guests with bedding configurations catering for both singles, couples and families. Let us create a tailored package for you including meals, airport transfers, lift tickets, rental equipment and private driver. Contact us now to create your bespoke Sekka Lodge Annupuri getaway.